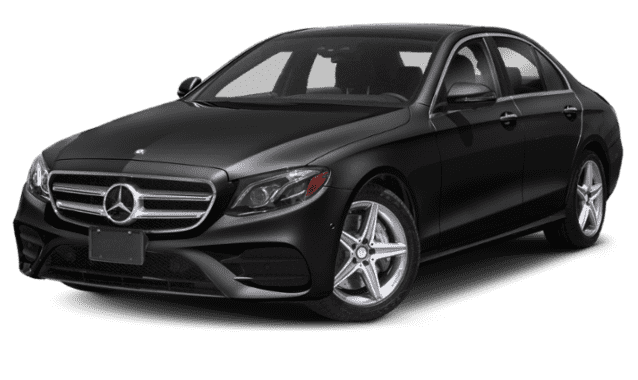 If you are searching for your next midsize luxury sedan in Syosset but not sure which to choose, compare the 2019 BMW 5 Series vs. Mercedes-Benz E-Class. Take a look at performance, dimensions, and more, then contact us to schedule a test drive and make the decision in person! 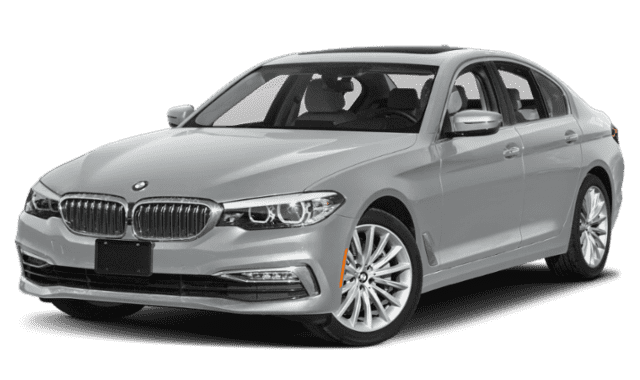 Explore more features like the BMW 5 Series interior, and compare the BMW 3 Series vs. BMW 5 Series to check out additional BMW sedan options. When you are ready to take home a 2019 model to Jericho, check out our 5 Series lease offers!